FREE Carpet & Rug Installation & Repair Estimates! Cape Cod Carpet & Rug Installation & Repair » Carpet installation and repair of existing carpet or rugs. 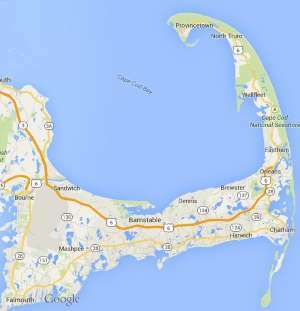 Free estimates from local Cape Cod carpet & rug installation & repair companies. Get quotes on your carpet & rug installation & repair project in Barnstable, Brewster, Bourne, Chatham, Dennis, Eastham, Falmouth, Harwich, Mashpee, Orleans, Provincetown, Sandwich, Truro, Wellfleet or Yarmouth, MA. Carpet installation and repair of existing carpet or rugs. In need of 10x8 carpet and pad installation estimate. Staircase installation. Thirteen steps, 24” wide carpeting Straight run all the way up. I have carpet I purchased new. I need padding and someone to install about 600 square ft of carpet. It sounds simple but I cant find anyone to install carpet I purchased elsewhere. I have carpet and need installation in new home 2.bedrooms.